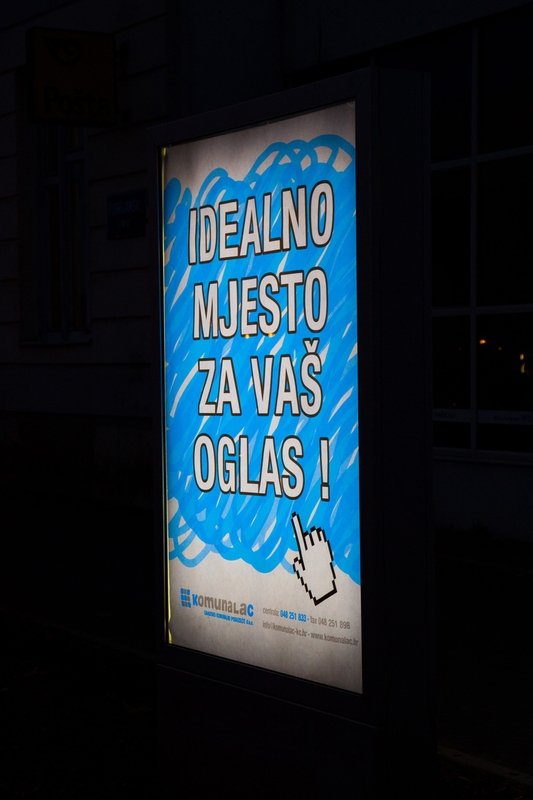 Outdoor advertising is a great way of advertising in today’s world, where people spend most of their time outside the home and live at a fast pace. The fact that they spend more time outside, they are less exposed to the media such as TV, radio and print. 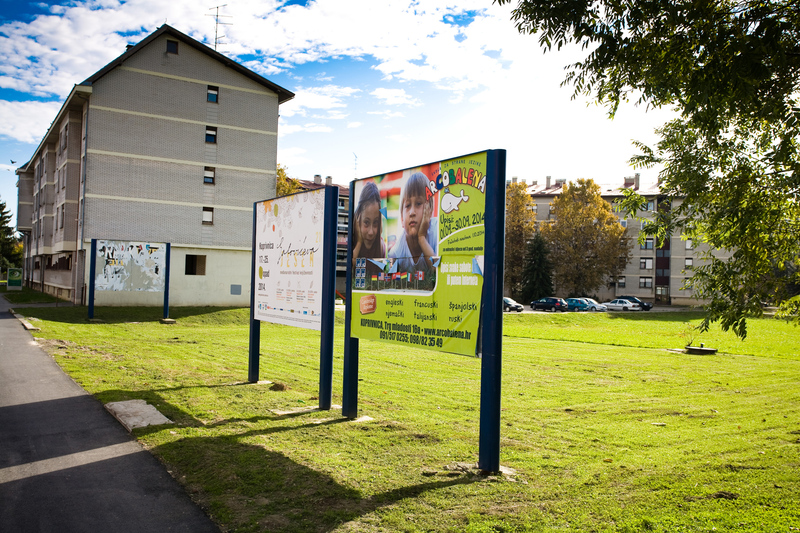 GKP Komunalac LLC is a company that provides quality service of outdoor advertising. 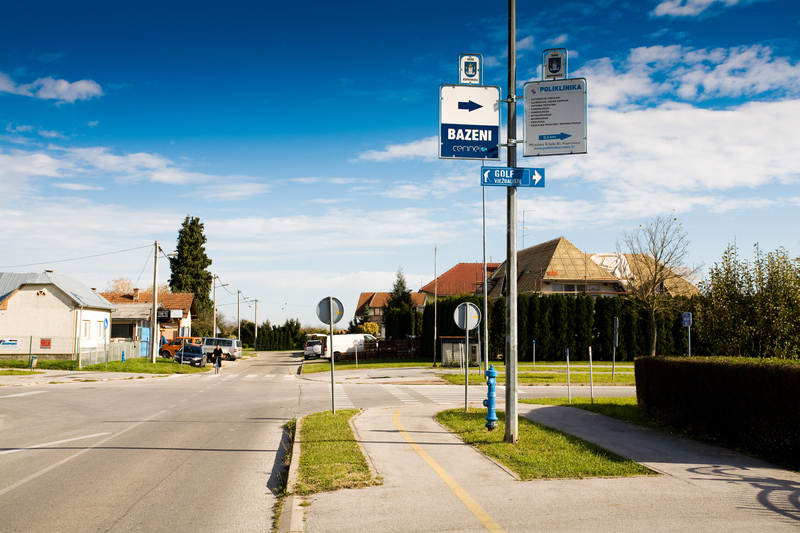 All our poster panels are located in the city Koprivnica, the city’s main roads and in the center of the city. In other words, these are the most frequent and most notable positions in the city. Our team will provide professional support and enable you to really be present your product/company in the best possible way. Billboards are commonly used for campaigns which are supposed to improve territorial coverage, the greater number of repetitions and longer presence of messages. Beginning of advertising: according to the calendar of posting periods. Two weeks are the ideal period to ensure maximum perceptibility of posters. For this reason advertising campaigns on this medium usually lasts two weeks. Posters are placed according to the schedule – The charge for placing the poster on the Billboard is 200.00 HRK + VAT per poster. Billboards have been placed in the best positions along the main road. Location list will be made on request. 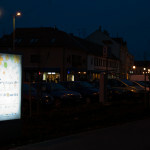 City light is an urban advertising medium. It is set in the pedestrian zones, shopping centers, near or at public transportation stops. Illuminated to allow 24-hour visibility. Installation is included in the rental price. 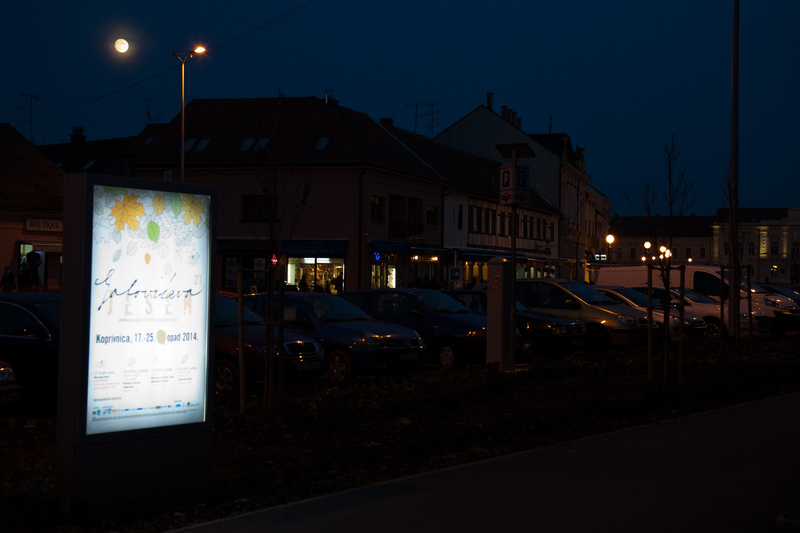 Advertising boards were introduced following the example of other European cities and they provide a solution for communicating messages over a long period, but cheaper than the large-format of advertising. Boards in their basic function serve as a guide or for marking shopping centers and various other facilities. 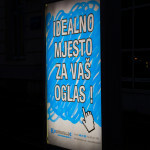 The best effect is achieved only when the message appears in a continuous sequence of 3 or more billboards in a row. Given their size and the height at which they are set – it’s not recommended that the messages contain several words or pictures. 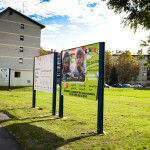 Advertising boards are placed along the city’s main roads. SUPRA print full color digital printing on both sides, weatherproof, material brass plate inside the metal bracket on which there is coat of arms of the city.